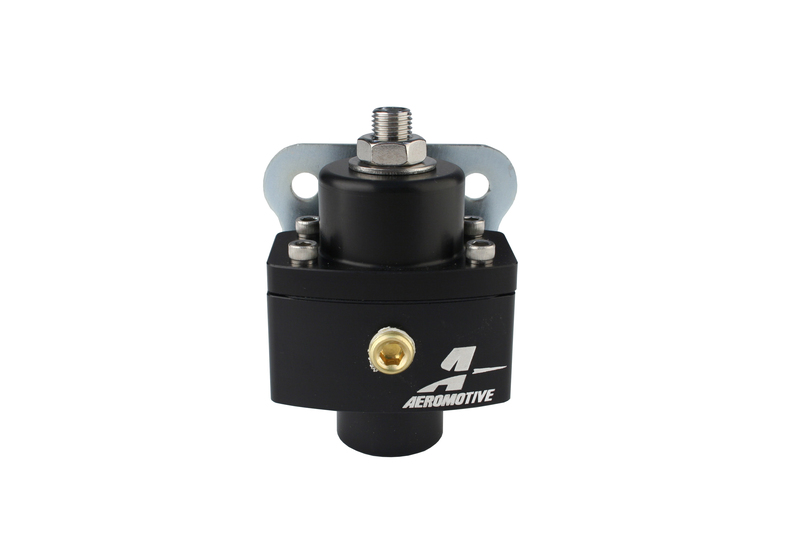 Adjustable from 5-12 PSI Provides ORB-06 inlet and outlet ports. 1/8' NPT gauge port included Regulator re-seats after the needle shuts down; preventing pressure creep. Part Notes: Marine 2-port AN-06 carb. 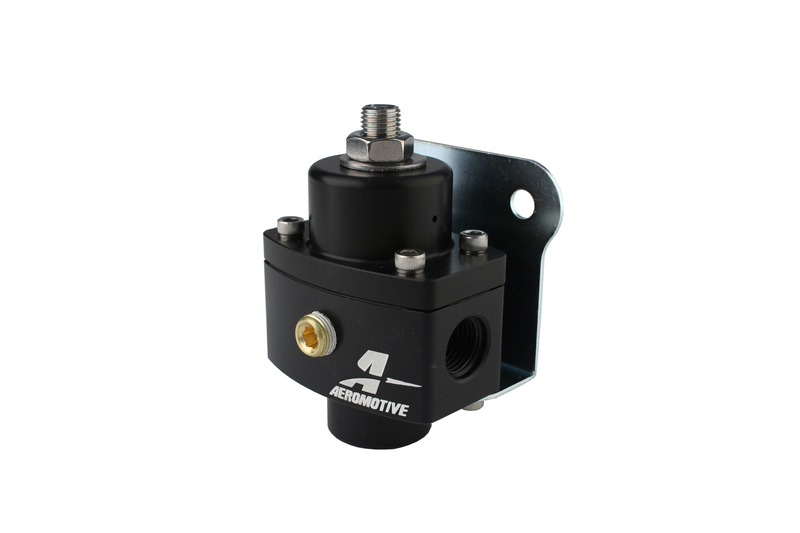 Regulator; Adjustable from 5-12 PSI Provides ORB-06 inlet and outlet ports. 1/8' NPT gauge port included Regulator re-seats after the needle shuts down; preventing pressure creep.